Ring with Simulated Diamonds in Sterling Silver. 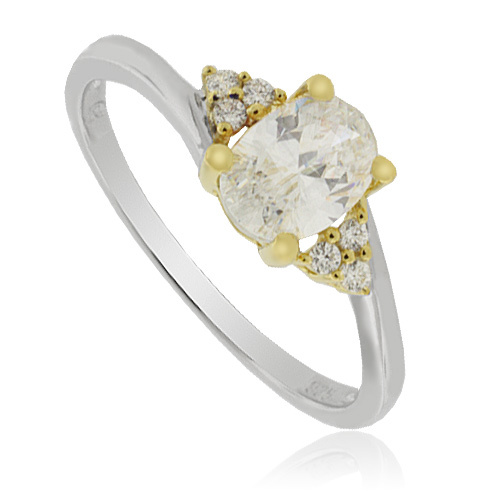 Dazzling and glamorous on each event with this simulated diamonds and sterling silver ring. Showcasing a claw set cubic zirconia and 3 smaller more on both sides. This ring has one of the best styles as it is classy and elegant.